On the 10th of December 2013 the BNR Club hosted a special session, designed exclusively for the members of the Club. Project proposals for 2014 and a review of international events in 2013 were at the center of the event. 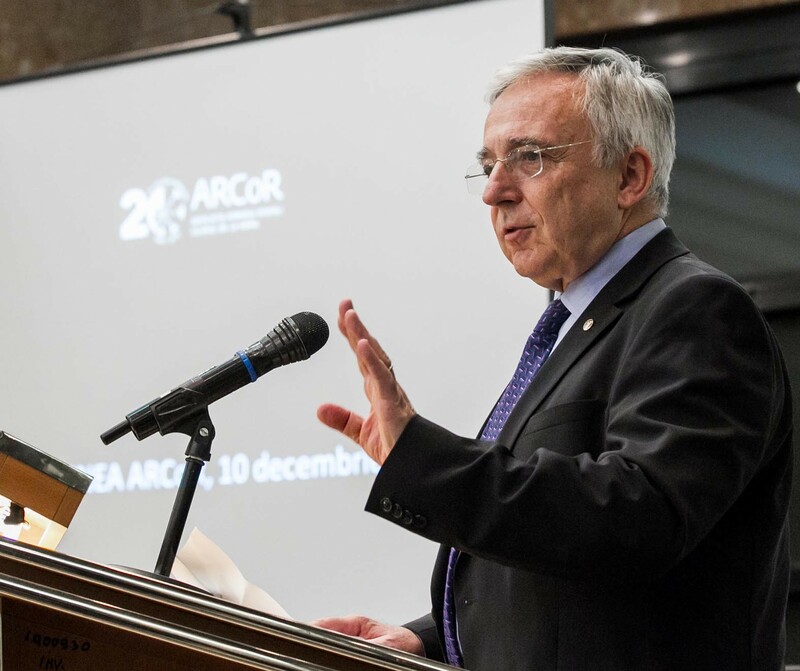 The President of ARCoR, Mugur Isărescu, delivered an enlightening analysis of global events and world economy, also referring to the need to make use of both conventional and unconventional (eco) energy resources – a constant concern for the Club of Rome. 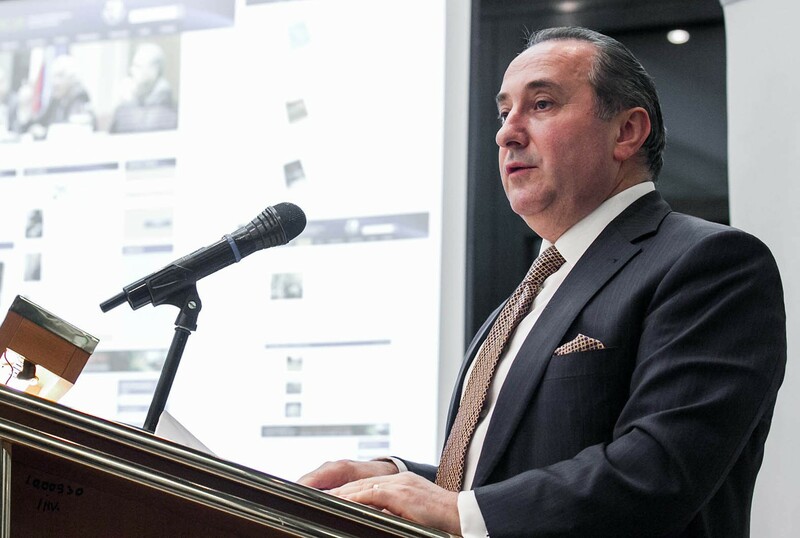 The General Secretary, Liviu Tudor, presented three distinct projects for ARCoR, focused on civic education and formal education, as well as preservation of historical patrimony, projects developed by the Tudor Foundation. 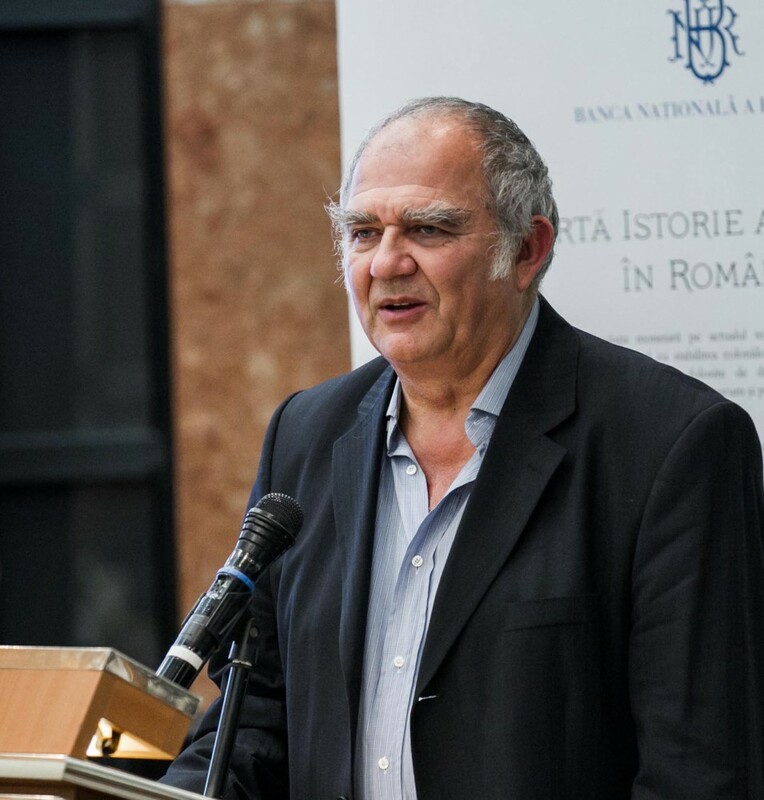 Thus, the General Secretary spoke about Romania Blossoms, an apolitical national project. 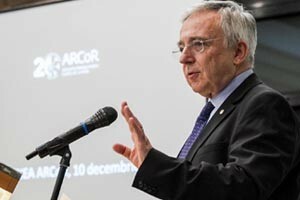 He also extended an invitation to all the members of the Club, that wish to implement programs inspired by the values of the Club of Rome, to share their ideas and eventually bring them to life, through the joined efforts of ARCoR. The requirements that need to be met in order to join the Romanian Association for the Club of Rome were also emphasized. 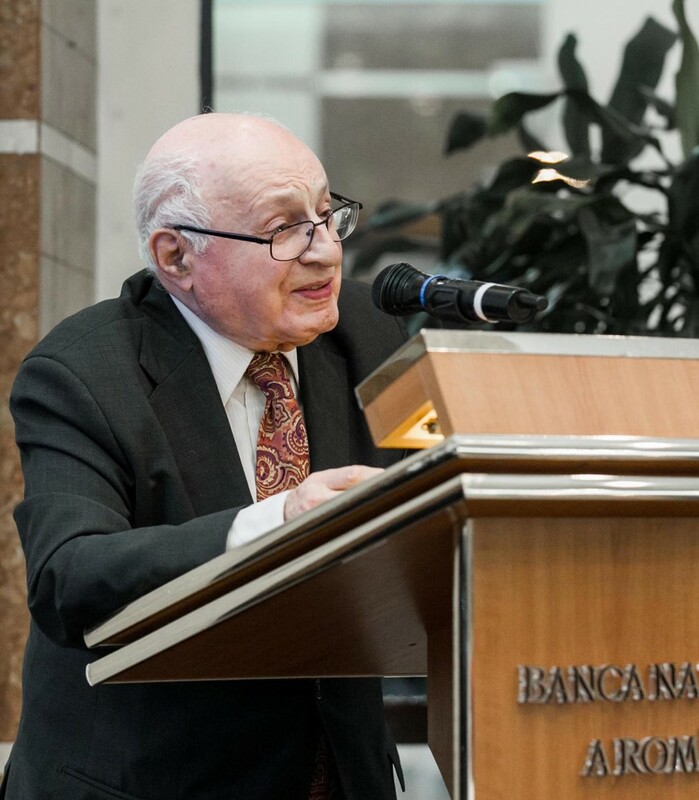 Solomon Marcus, mathematician and Member of the Romanian Academy, reminded all the guests about the importance of a functional and strong education system, while professor Florin Colceag, a mathematician that was dubbed to be “a trainer for genius children”, an expert in mathematical models for sustainability, emphasized the need to make a responsible use of national natural resources. 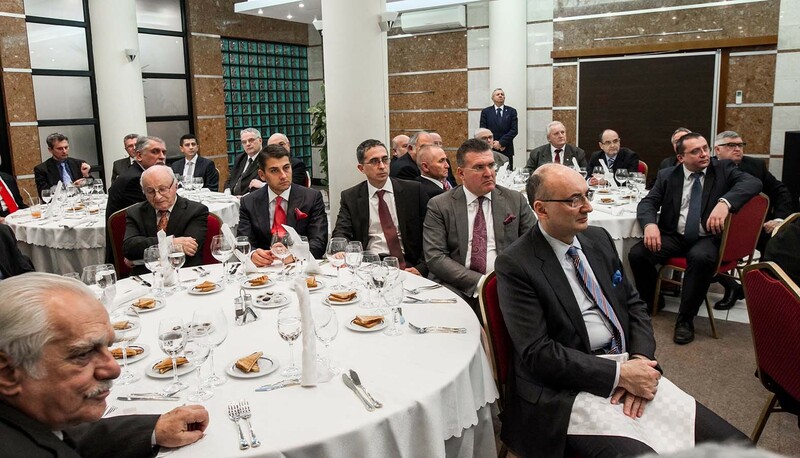 The event was attended by Members of the Academy, professionals of various fields, as well as the President of ARCoR, the General Secretary, the Executive Director and the Vice Presidents of the Romanian Association for the Club of Rome.